An introvert in the classroom – Shawna Malvini Redden, Ph.D.
Stock photo used with permission. Thursday night when I rolled in near 9:30, it was all I could do to get to the couch with a grilled cheese and watch Scandal (#Gladiators, OMG, we have to talk!). I felt the week in every sore muscle, in the reverberation of a hundred conversations, in the residue of a couple up-before-dawn, home-after-nine days, in the “I must be forgetting something” anxiety that comes when relaxing after a jam packed day. Why do I always forget how draining the first week of school can be? This semester is particularly tough as I’m teaching three different courses for the first time (along with my day job), and didn’t think through the impact of leading a night class followed by an early morning class. Sleep deprivation lesson learned. The physical labor of teaching isn’t significant–I mean really, it’s just standing and talking–but I forget about how much energy it takes to perform and interact with people. And it occurred to me this week, I have more than 100 new people in my life right now. This introvert is overwhelmed! And I know it’s not just me. It stands to reason I’ve got a bunch of introverts in class as well and it got me to thinking about how best to structure classes to accommodate those temperaments, too. 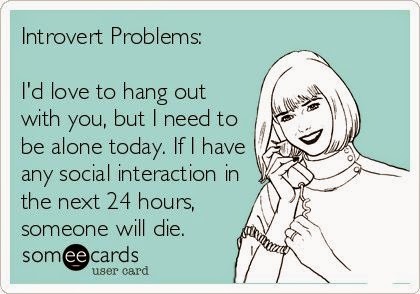 Those who know me socially, and indeed most of my students, don’t realize I’m a classic introvert. 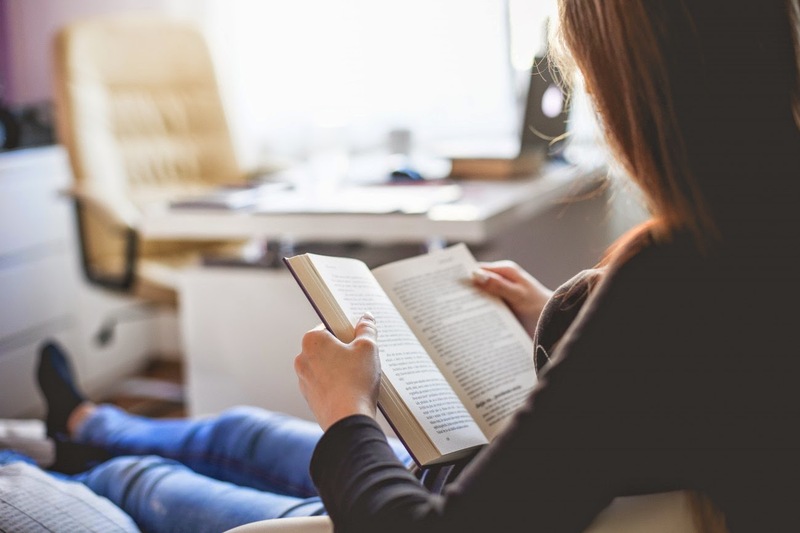 It doesn’t mean I’m shy, rather that I prefer to interact with the world in quieter ways (check out this list: “10 ways introverts interact with the world“). Although I often love social interaction, especially teaching, I find consistent socializing super draining and need time alone to recharge. In groups, committees and classrooms, I’m hardly ever the first person to speak up. I often hated talking in college classes, and found it really difficult during a lot of grad school. Not for lack of opinions or insights, but because I’m not usually a think out loud kind of person. I like to have time to formulate ideas clearly, usually in writing. And if I don’t feel like what I could say is meaningful, then I keep to myself. So, I’ve been considering these personal feelings in light of teaching three very different courses, and wondering how can I encourage student participation and not just mean “talking in class” or sharing aloud. Generally, I do this through individual writing exercises, reflection papers, and the like. But I’m trying to balance accommodating learning styles and temperaments with encouraging people to practice new skills (I’m much better now about sharing in groups than I used to be). And I’m also, especially in my Interpersonal Communication course, thinking about how to encourage conversation dominating extroverts to allow space for the contributions of others. After reading “How to teach a young introvert,” which is aimed more at elementary classrooms, but still applicable for a university setting, I’m intrigued by building in more quiet spaces into my lessons and, students-around-the-land-cheer-teachers-don’t-yell-at-me, reducing the amount of group activities in the day-to-day. Any insight from teacher and student friends would be greatly appreciated! Stripper turns award-winning college instructor? Hardly. Welcome to my most embarrassing moment in the classroom. Back in the teaching saddle and loving it!